We pride ourself on being a one stop shop that is able to meet all of our client’s needs. 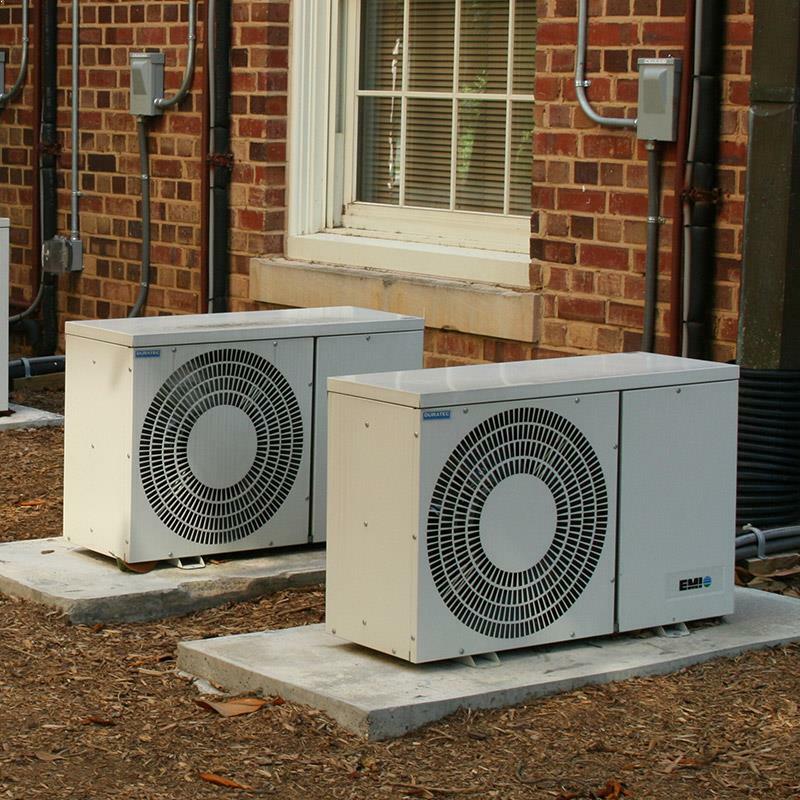 Our goal is to provide the highest quality design and installation services, on schedule, and on budget along with outstanding customer service. 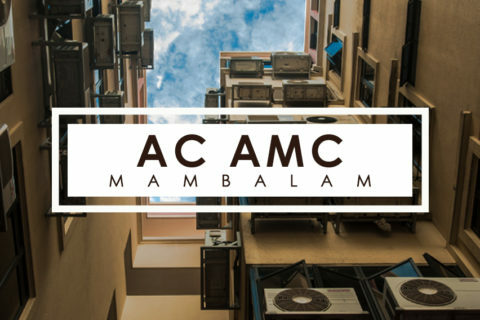 AC AMC Chennai understands that time and cost are crucial so we strive to go service above and beyond our client’s expectations. Call us now at 1800-121-2367 Follow the prompt for Emergency service. 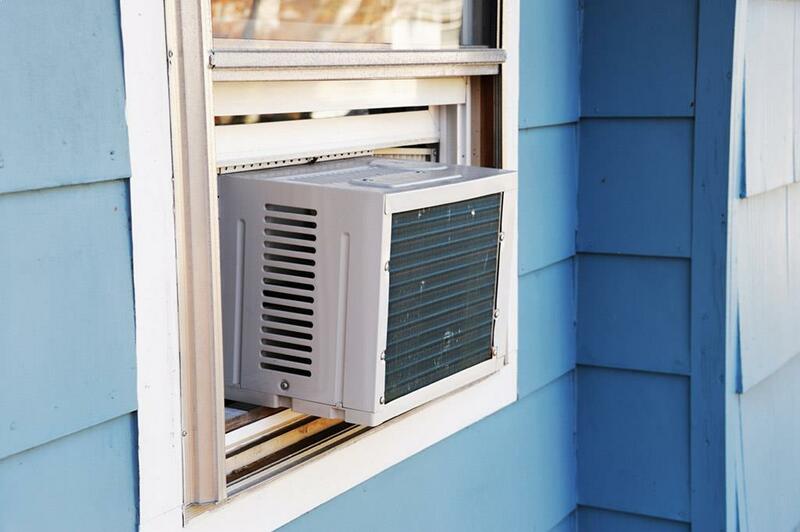 Get AC Repair service & maintenance in Chennai with innovative Air Conditioner treatment solutions. 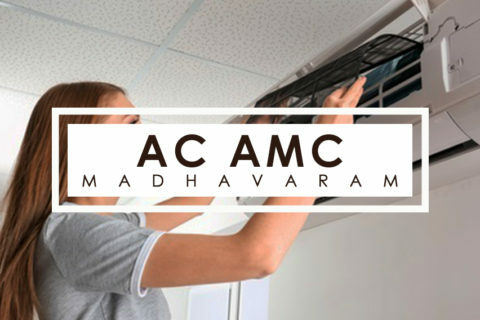 24/7 high quality AC AMC repairs, install and maintenance for office & commercial in Chennai. 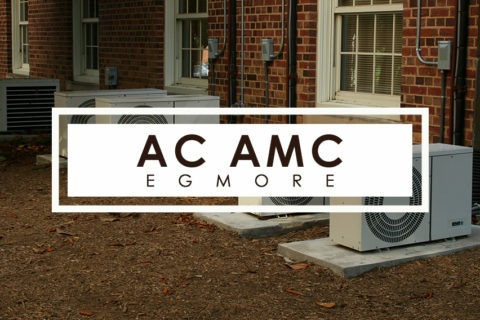 AC general repair service & maintenance by expert and trained professional for residential & commercial. 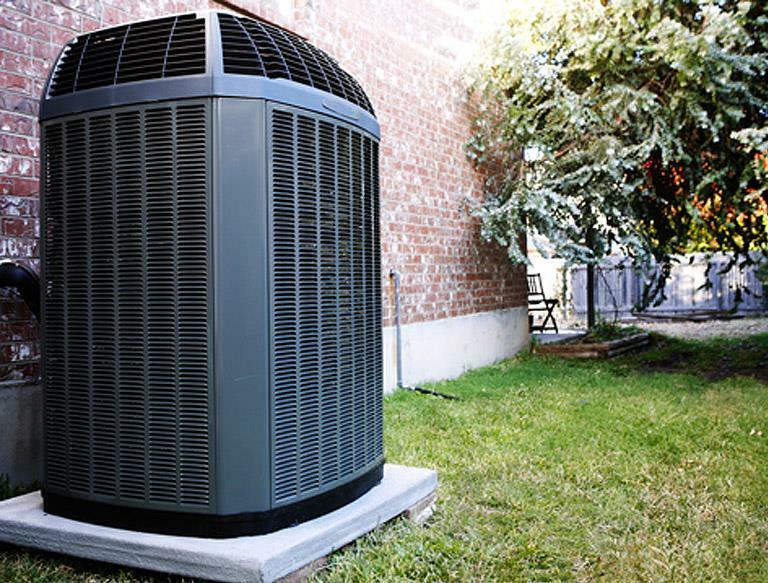 Best ac service center in Chennai. 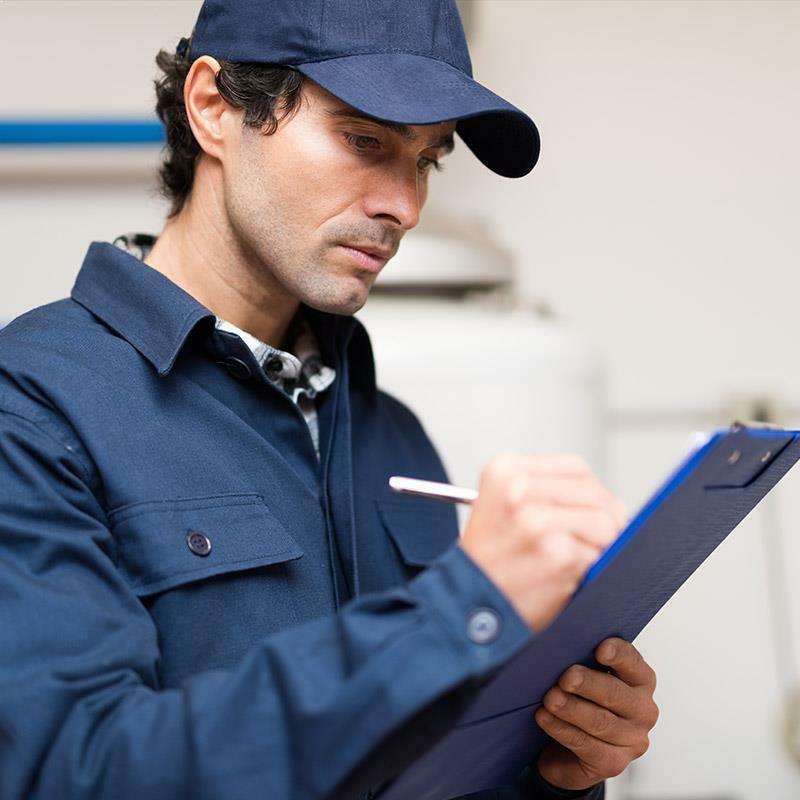 Well experienced, polite and friendly technicians. Highly professional work, at a lower cost. Happy with their service. Excellent work. Best ac servicing centre in Chennai with nice employees and reasonable charges. I would highly recommend to others too.